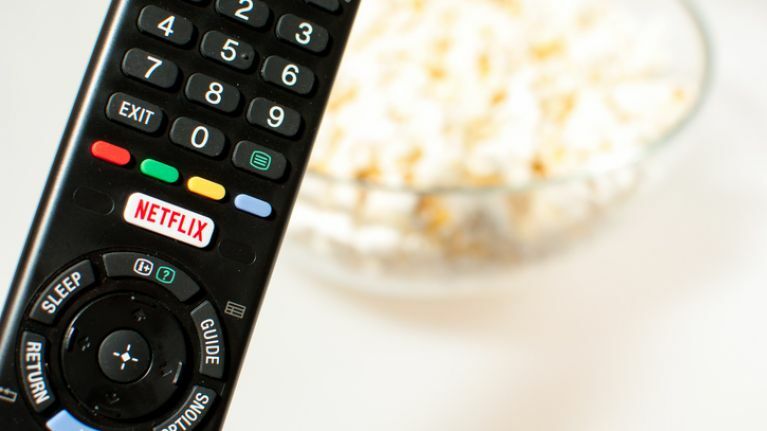 It is Saturday – finally! And that in itself deserves a celebration, we think. And what better way to celebrate than with popcorn. Yes, you heard us – popcorn. But not popcorn as you know it, ladies. Oh no. 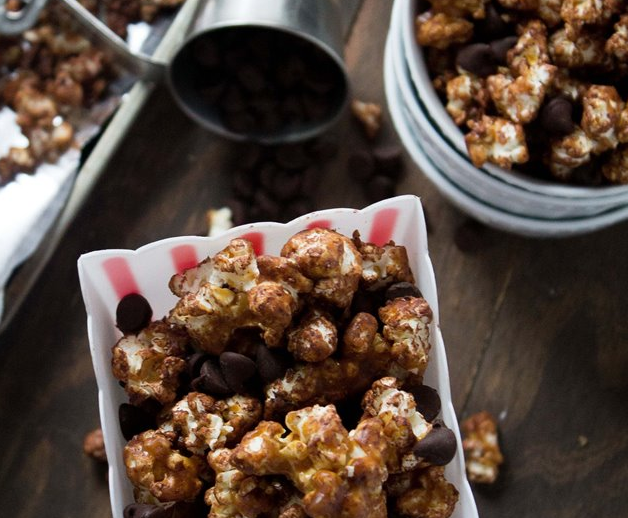 Tonight, why not try getting a little creative and pop up a batch with one of these deliciously unique popcorn recipes! 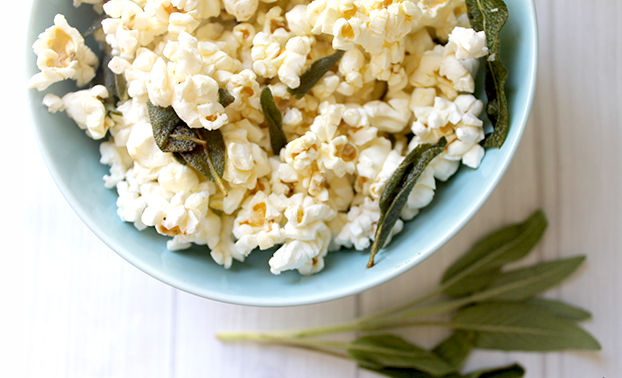 The name is long, but OH MY GAWD you need to try this popcorn recipe at least once in your life. This sounds more labour intensive than it actually is – and trust us; the 10 minutes you spend whipping these up are so worth it. 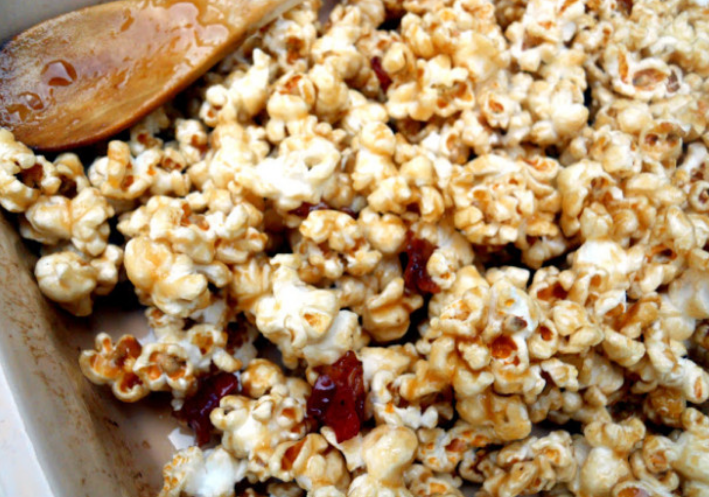 This chocolate and caramel combination makes a popcorn snack with a crunchy, sweet and salty deliciousness!